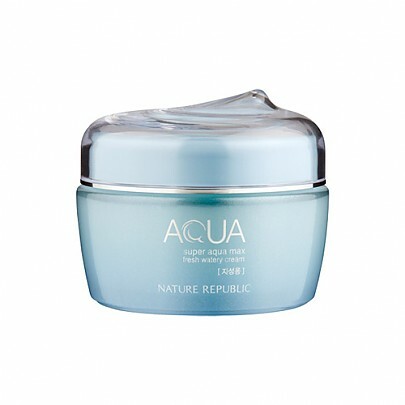 Radiante su cuidado de la piel con el [Nature Republic] Super Aqua max fresh Watery cream(for oily skin)! nuestro objetivo es ofrecerle los mejores productos coreanos para cuidar su piel, incluida Cosmeticos, Cuidado facial, Crema. Hydra Crema en línea. 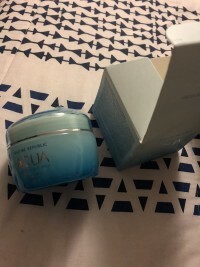 Nature Republic is famous for their Aqua line and for good reason! This popular cream is a gel type formula used to smooth over your face and neck as the last step of your skincare routine. 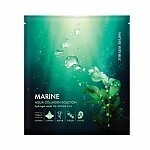 Made of sea water and 30 different maritime extracts, it can provide ultimate hydration and protection from environmental pollutants. 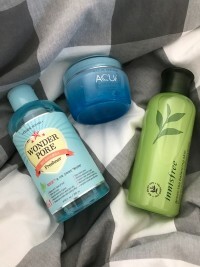 It almost feels like wearing a thin hydrating mask for 24 hours! Did you know? 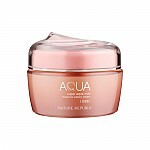 Get it Beauty, Korea's popular beauty program, ranked this #1 of facial creams in a blind test. Is like your skin could drink a glass of water. 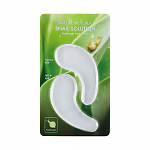 Is an essential producto for any person with oil skin. 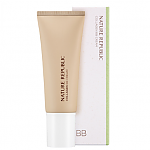 har…@yahoo.com This moisturizer is really light and moisturizing, good for daytime moisturizing. but the fragrance is really strong floral. Luckily, I haven't got any break out from using this. The blue version of the AQUA collection is my personal favorite. 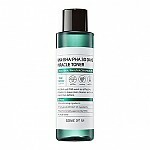 Is suoer hydrating and perfect for oily and dry skin type. vin…@gmail.com Light weight gel type moisturizer that actually mattifies my skin. Very heavily scented (floral) but it dissipates quickly. Doesn't leave sticky feeling, absorbs quickly. 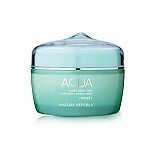 Good alternative for Belif aqua bomb.